Our recent Indiegogo crowdfunding campaign has officially come to close. 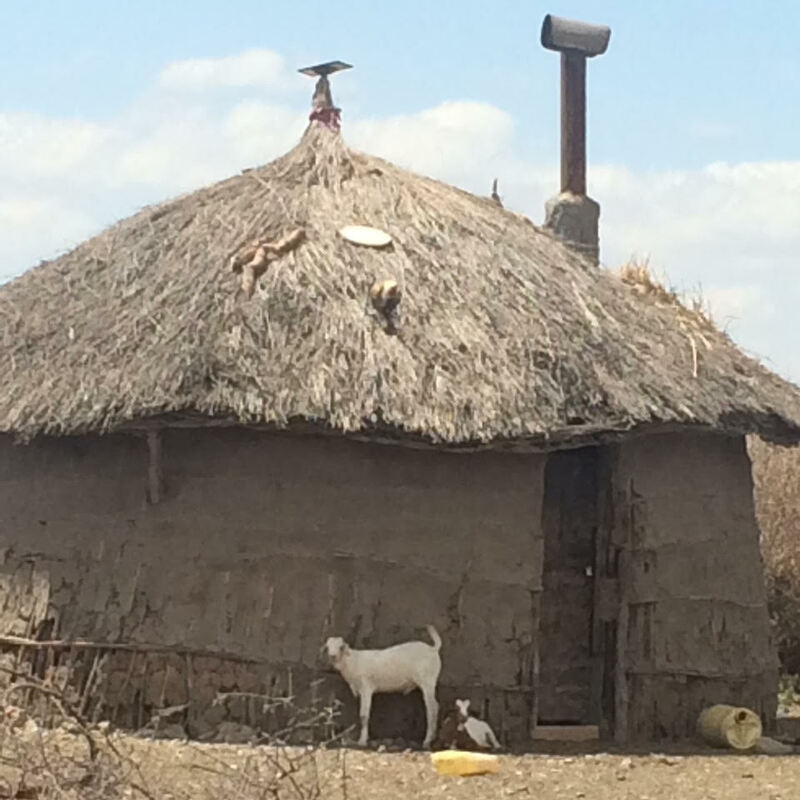 I am so proud to say we raised nearly $7,000 to help solarize a much-needed radio station in the Terat Village of Maasailand, Tanzania. 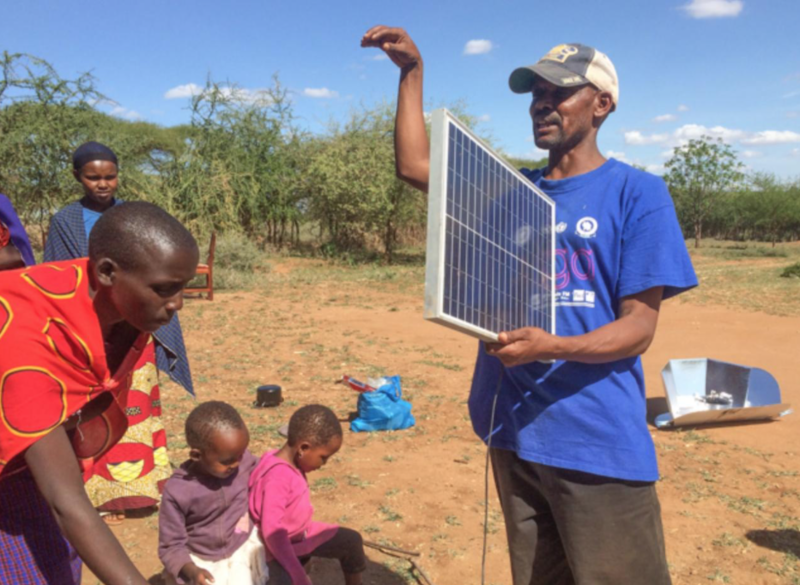 With the help of donations through and by Solar Energy International, additional funds have put the campaign over $10,000 raised. 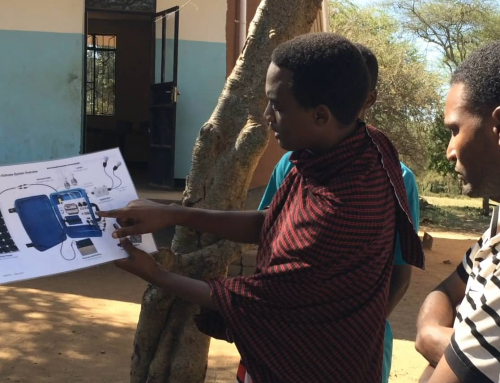 This is a personal goal of mine to see this project of helping my good friend Lukas Kariongi help his village communicate with other villages throughout the Simanjiro District to fruition. Each and every dollar contributed will make that happen. I am so thankful. 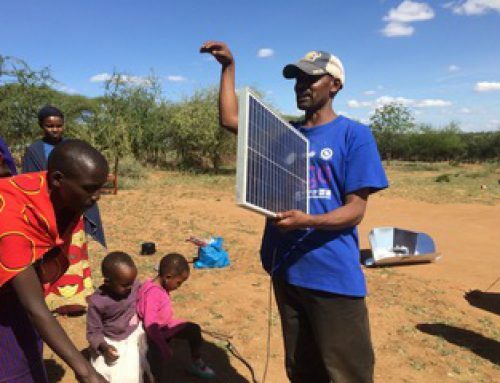 Lukas is the Founder and Managing Director of the Rural Community Support Organization (RUCOSUO), a grassroots NGO focused on vocational solar training and community development. 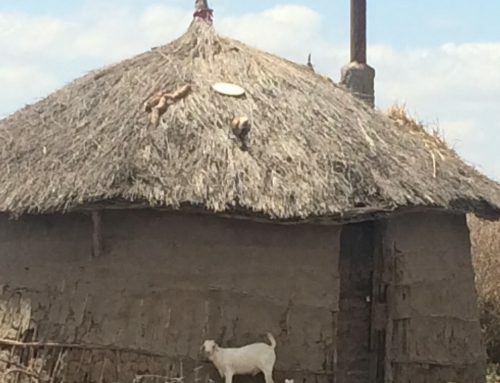 This non-profit charitable organization is focused on solar projects, and in Maasailand we plan to solar power the radio station, several secondary schools, and a solar training center. We are just getting started. With monies raised, we’ll be able to help the RUCOSUO Solar Power Project purchase cables, control boxes, back-up generators, inverters, charge controllers, deep-cycle batteries (a major component of the budget), and solar panels for the new radio station. 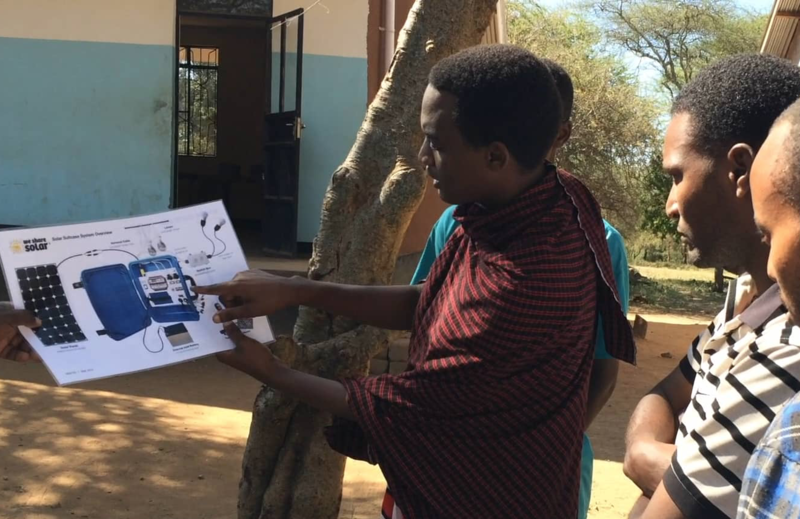 We will also be working on several Maasai solar projects — including solar lighting systems for schools and health clinics — with the funds our generous campaign backers have contributed. And, we will continue to fundraise for the planned new solar-powered radio station. Although the Indiegogo campaign has come to a close, you might be asking how can can I still help. 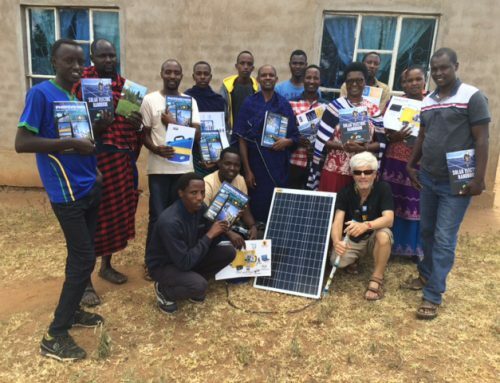 Thankfully, through the Solar Energy International website, you can make a tax-deductible donation to my charitable programs that include our solar training, advocacy and installation work in Eastern Africa and Native American Reservations. 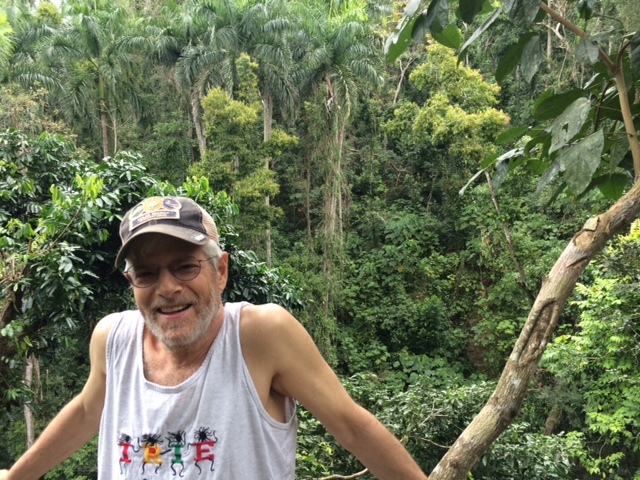 Supporters can even set up a recurring monthly donation to make a lasting difference and empower the world through renewable energy technologies. Just call 970-527-7657, option 1 to get set up!